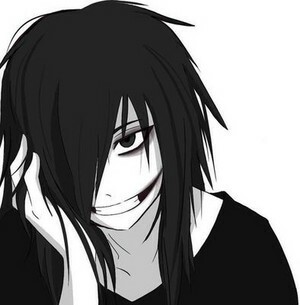 Jeff the Killie:3. . Wallpaper and background images in the Jeff the killer club tagged: photo. Are anda really scared of Jeff?